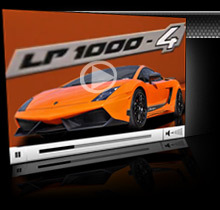 Underground Racing has launched its NEW LP1000 package for the Lamborghini LP570. This package delivers 1000whp using 93 octane pump gas and includes a 2 year warranty. 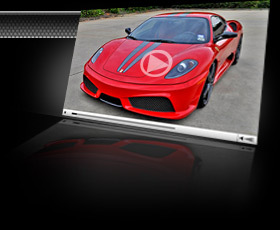 Check out the latest video showcasing this insane 2011 LP1000 Superleggera. 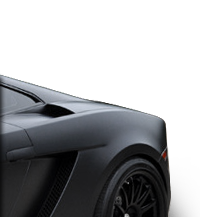 This car is now on display and for sale in the Lamborghini Miami showroom, as well as our new website, urmotors.com. This package is now available to be installed on your car right now. Call today to schedule your install! 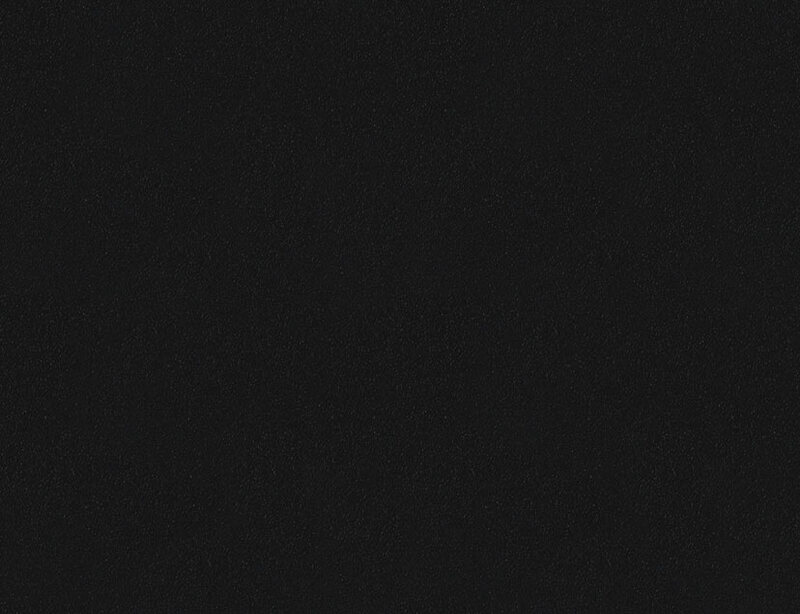 Click on this link and watch as we unveil this work of art. Special thanks to Brett David, Owner of Lamborghini Miami, for presenting this amazing exotic vehicle. 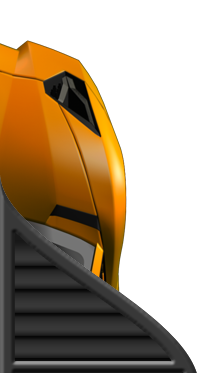 Click the link below to see the unveiling of SW's TT Scud.